Easter counties-based value retail store operator QD has opened its first new High Street outlet under the Thingmebobs discount brand. 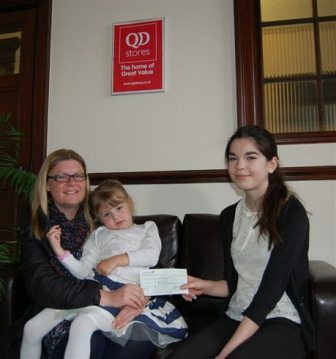 A campaign to help a little girl who spends almost all her time attached to a feeding machine has had a helping hand from the Norwich head office of QD Stores. UK value retailer QD Commercial Group Holdings has posted increased like-for-like (LFL) sales over the key Christmas period for the fourth consecutive year. What better than messing about on the water - whatever age? And last Sunday's ever-popular model boat display at Stalham's Museum of The Broads was a particularly special day for 90 year-old Joan Adams. 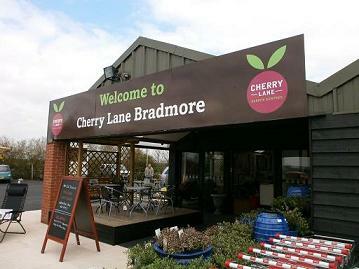 Bradmore Garden Centre near Nottingham is to re-open for business less than twelve hours after fire broke out at the Pendock Lane site yesterday (Tuesday) afternoon. 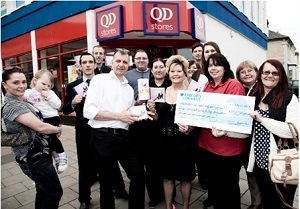 QD Stores Clacton branch manager Maria Jeffrey presents Wendy Gavin (centre) with a cheque for first day sales of her charity CD, 'Heaven is Waiting'. More QD stores are now to sell the single. Gardening fan, Tony Wright expects to enjoy a tip-top lawn this summer after winning a brand new mower in a competition to celebrate the first birthday of the re-launched Cherry Lane Garden Centre at Tickton. 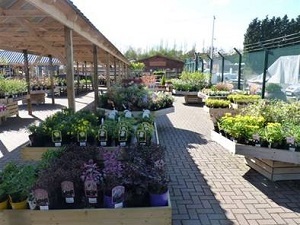 It’s finally looking sunnier for the region’s gardeners so the timing could not be better for the re-opening of Tickhill Garden Centre. You've seen noses on cars and poppies on cars - next, cars wearing top hats! 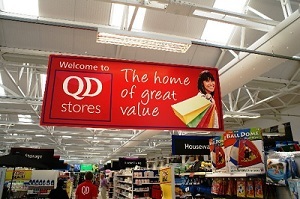 Further to reporting record Christmas trading, UK value retailer QD Stores has expanded its market town High Street presence in the Eastern counties with the acquisition of discount chain, Thingmebobs. 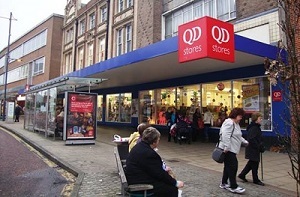 Norwich-based value retailer QD Stores is temporarily closing its flagship outlet in the city centre as part of a major refurbishment programme. 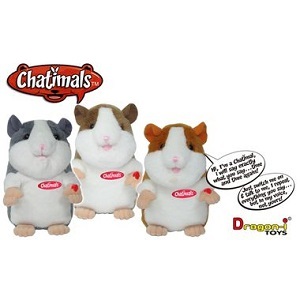 UK value retailer QD Stores has reported record Christmas trading with like-for-like sales up by 8.19%. "While trading is tough all round we are very pleased to have turned in above-average sales figures for December 1st to the 24th with continued growth in both profit and margin,"
Value retail chain QD Stores kicks off a campaign of TV advertising this Christmas with a special promotion to tie in with the much-anticipated second album out this week (12.11.12) from "X Factor" boy band finalists, One Direction. 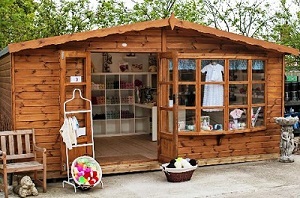 The Great Cornard entrepeneur has landed a national award for her fashion business Cranford Crafts just seven weeks after starting up the yarn and wool store concession at Long Melford's Cherry Lane Garden Centre near Sudbury. 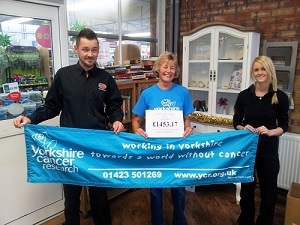 It may be the age of the 'e-reader' but customers at Beverley's Cherry Lane Garden Centre have got the book bug bad, helping raise record amounts for Britain's biggest regional cancer charity. 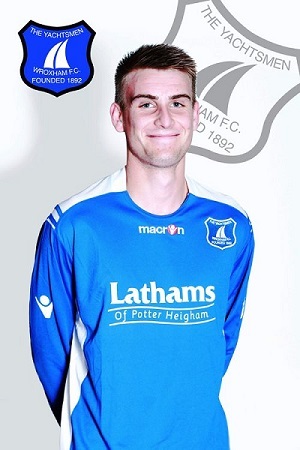 One of Norfolk's best known retail names is the latest county business to get behind top local football club Wroxham FC. Organisers at the Beverley & District Chrysanthemum Societyhave high hopes for next week's Late Flower & Vegetable Show. Value retailer QD Stores has accepted an offer from food specialist retailer Morrisons to jointly redevelop QD's Buyright site at Hadleigh, Suffolk. Commencing immediately, redevelopment of the site will provide Buyright with a new 20,000 sq ft store as well as its existing wraparound garden centre space. Please find our brand new address listed below. Staff at QD's Distribution Centre in Snetterton are bidding a fond farewell to Lee Guise who retires at the end of this week after twenty-three years with the QD Stores Group. 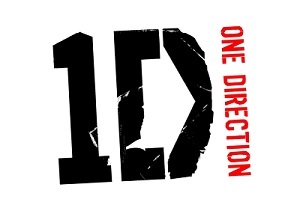 "I've enjoyed seeing how the Group has grown in size and status over the years. It's been a very rewarding time of my life and many of my colleagues have become firm friends," Lee said as he prepared his final hand over.